I was having trouble with my Garmin heart rate strap. With my Garmin 910XT, my heart rate would randomly shoot up to 200bpm. I could tell this was way wrong, partly because my heart rate never went that high before. I confirmed it by checking with a finger on the neck, ~140bpm. 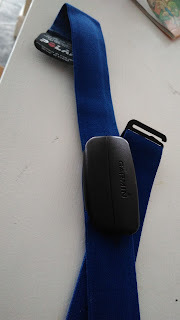 Tried a different Garmin strap (old hard plastic kind) - same result. Tried a new battery - same result. Finally I read online that the Polar strap is actually better, and would work with the Garmin sensor! Garmin and Polar, Together At Last! Result - perfect, sweet, wonderful heart rate monitoring! 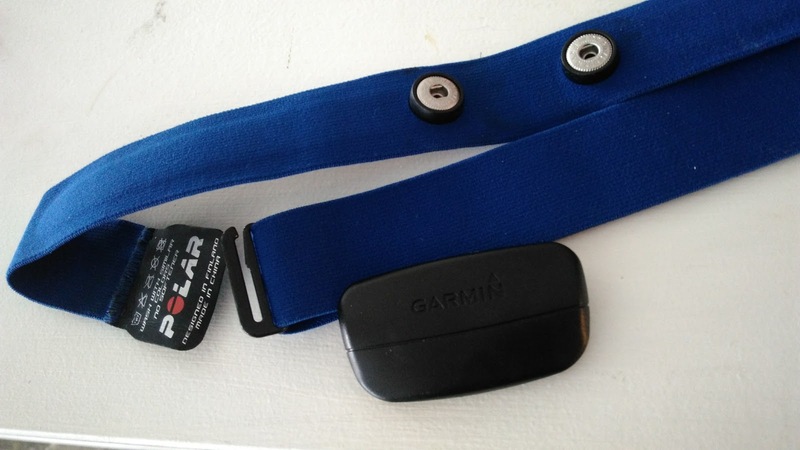 It would be great if my Garmin would just work, rather than needing hard resets and heart rate strap hacking!!! Someday I will take my money where my mouth is and switch to another device, really sick of Garmin letting me down.